One size fits most, fitting up to 7 5/8. Bill measures 4 3/4 inches Long, 11 inches Wide. I buy them every year! 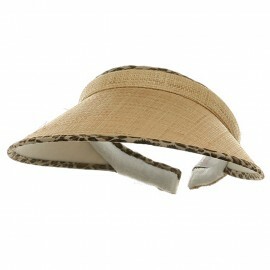 Wear them in my convertible and @ the beach....they age into a gardening visor. I get stopped all the time and asked where I got my visor....LOVE IT! even better than I thought given the width of the brim. Very comfortable. Am reserving on quality until I see how long the head band lasts. 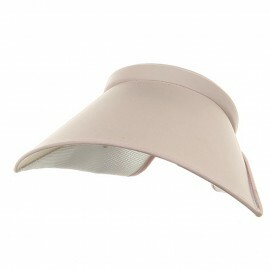 I've been looking for a neutral visor that is comfortable and this is very comfortable. 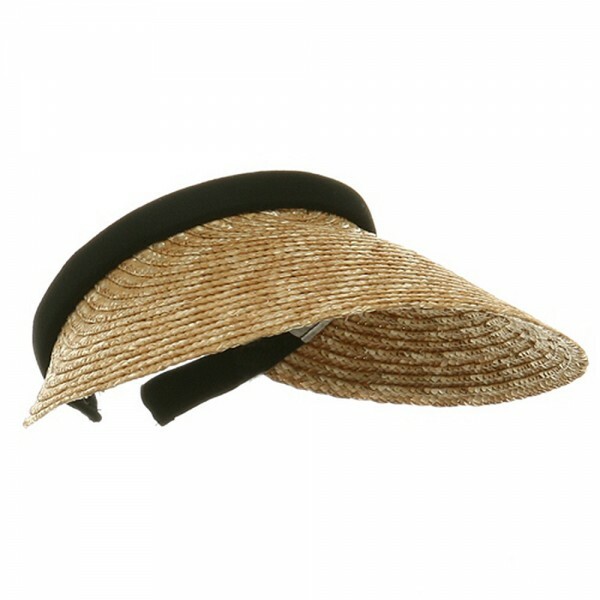 It's a very nice look and keeps the sun off my face. 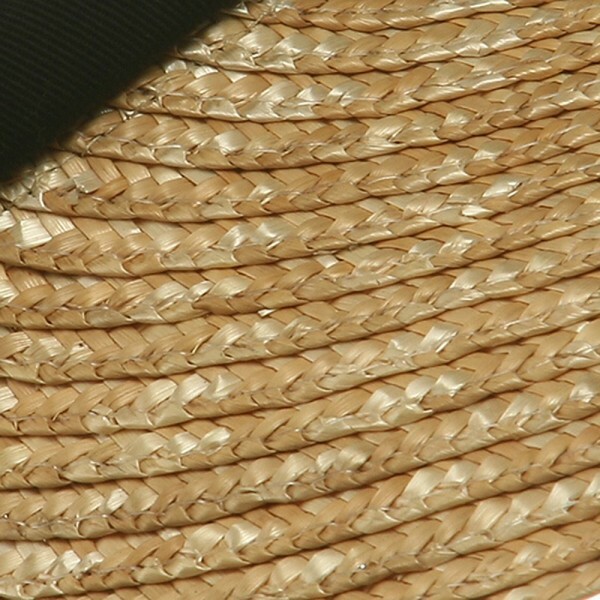 I got two of the straw visors and really enjoy them. Love it. And haven't been able to find it anywhere else. I saw a woman in the drugstore and asked her where she had gotten hers. I'd been searching the internet for a while! Will definitely order another one. 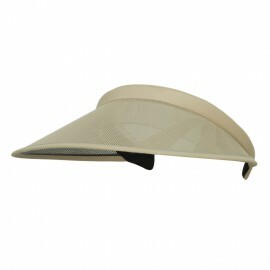 Good quality and has a different look than ordinary visors. Excellent service from this company. 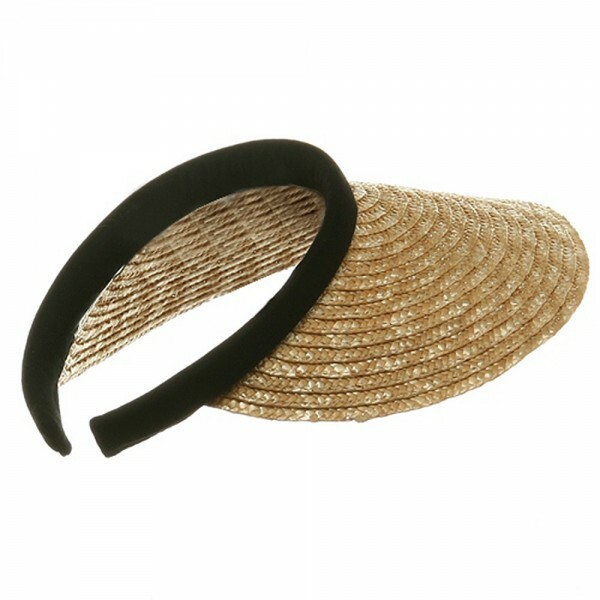 It provides the sun protection I need and does not give me a headache as other visors have. 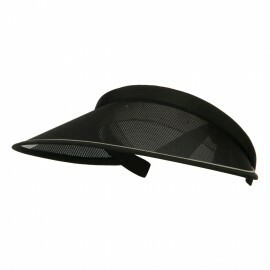 It is so hard to find this type of visor in the stores. I was so glad you had many colors to choose from. The hat fits great and the quality is good. I love the hat and the style. The product arrived quickly. It is made of great quality. It was also well protected in the shipping box. These belong in a department store for 4X the price. I'm very pleased with the quality. I do a lot of walking, hiking, boating and other activities in the summer. I love this visor as it's the first one I've had that is comfortable to wear for an extended time and it's easy to pack when travelling. Straw goes with everything, too. The only drawback -- and I've had this problem with all visors and ball caps -- is that it tends to blow off in wind. I'm still giving it 5 stars as I think that's a problem with all visors by the very nature of their design. Looking for a more relaxed look this hot season. 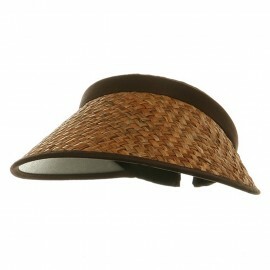 Try on our simple natural colored straw clip on. 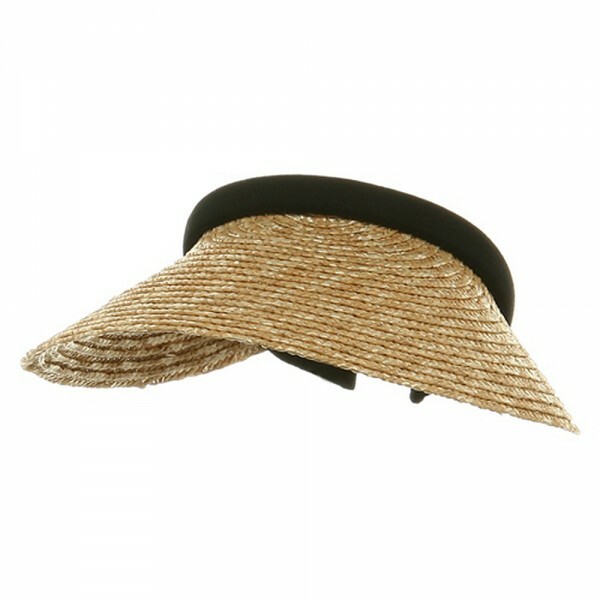 Featuring a 4 3/4 inches long and 11 inches wide straw bill, this visor protects you from the summer's rays in simple, yet classic style. 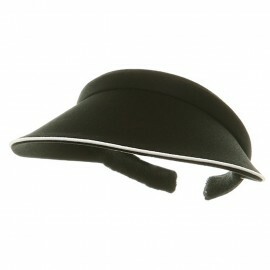 Boasting a sturdy black cotton crown, this hat will provide you with a snug fit, while allowing you comfort and flexibility. 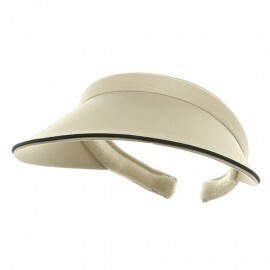 Lightweight and perfect for almost any outfit, makes this hat an ideal choice for you next outing.